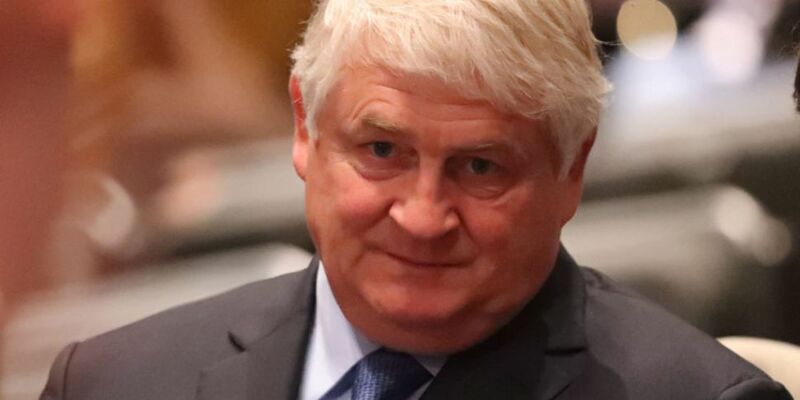 Denis O'Brien has lost his Supreme Court challenge against a failed legal action in relation to statements made in the Dáil about his banking affairs. He claimed two TDs effectively decided a case before the courts by revealing details about his private banking affairs with the IBRC in 2015. The businessman’s Supreme Court appeal focused on the way the Dáil’s Committee on Procedure and Privileges (CPP) handled his complaint afterwards. He claimed it amounted to interference with the operation of the courts and breached his right to privacy and access to the courts. However, the High Court ruled against him. The judge said to intervene would have a "chilling effect on parliamentary speech." The Supreme Court delivered its judgement in Galway earlier on Tuesday. Chief Justice Frank Clarke said the court found nothing wrong with the High Court judge’s decision not to intervene. He explained: "The fundamental point on which this appeal turns is the view of the court that the challenge which Mr O'Brien seeks to bring to the decision of the CPP would amount to an indirect or collateral challenge to utterances made in the Dáil - and as such that challenge is impermissible. "The court concludes that Ms Justice Ní Raifeartaigh was correct in her conclusion that these proceedings are non-justiciable, and further correct in her decision to dismiss Mr O'Brien's case. On that basis the appeal must be dismissed." A separate issue on costs is to be dealt with at a later date. In a statement, Mr O'Brien said: "While I am disappointed with today's decision of the Supreme Court, I fully respect its ruling. "The case concerned the Dáil Committee on Procedures and Privileges consideration of my complaint about the conduct of certain Dáil members in revealing private and confidential banking information of mine in 2015. "A consequence of this decision would seem to be that an elected representative can make any allegation about any citizen in Dáil Éireann - be it true or untrue, defamatory or otherwise, without sanction. I fear that this leaves Dáil privilege open to further abuse in the future. "It was acknowledged in the High Court judgment in this case that the law concerning parliamentary privilege and the regulation of members' conduct in the Houses of the Oireachtas warrants a review. "I appreciate the courts' views on the important issues raised in this action and I hope that the legislature carefully considers the clear suggestions for reform in this area, as counselled by the High Court. "I am satisfied that it was right for me to ask the court to rule on these important issues. "I will fully consider the judgment and its implications in due course but in the meantime would like to thank the Supreme Court for the courteous hearing my case was afforded, for the postponement of the decision from last week, and for the considered judgment delivered today." Catherine Murphy has welcomed today's decision. The Social Democrats co-leader said: “The CPP found that I had not abused parliamentary privilege in making a speech which was very squarely within the public interest and that I acted in good faith at all times. She added: “Whilst I am pleased that the courts have recognised the constitutional protections afforded to those of us who may find ourselves in the position of having to use parliamentary privilege for a matter of public interest, it is hugely incumbent on us, as elected representatives, to recognise that such privilege must only be exercised with great responsibility." Deputy Doherty, meanwhile, said the judgement is "extremely welcome and reinforces parliamentary privilege." He suggested: “The statement I made in the Dáil was made in the public interest and in good faith. “While I defend my right as a parliamentarian to use privilege, it should always be used in the right manner and only ever in the public interest."  Reporting by Frank Greaney, Stephen McNeice and Jack Quann.